Anyone else have a favorite subscription that you just CAN’T WAIT until it arrives? Whether it’s the Sunday paper (hello coupons! ), HelloFresh food delivery, StitchFix clothing, BarkBox, or your fave magazine… It feels good to have something to look forward to, and it feels EVEN BETTER when the wait is over and it’s finally HERE!! This is definitely my hope for the subscribers to my monthly Virtual Paint Party! Who doesn’t need (at least) a monthly dose of craft-therapy?! – A new blank door hanger every month shipped to YOUR DOOR. 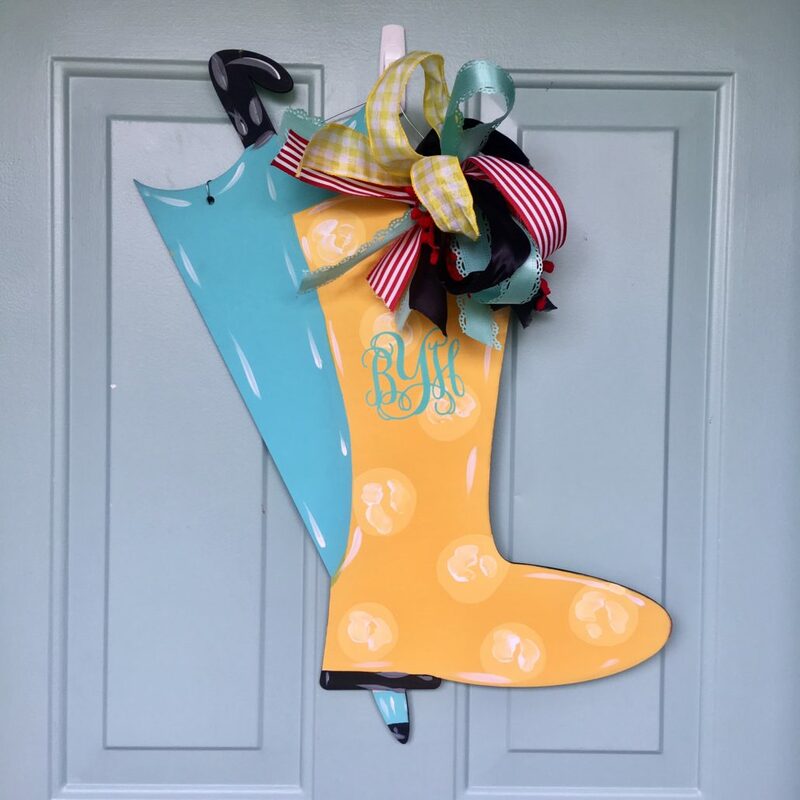 – A new video each month showing you HOW TO PAINT the new door hanger. – Access to me and a community of other creatives to give you feedback and IDEAS! 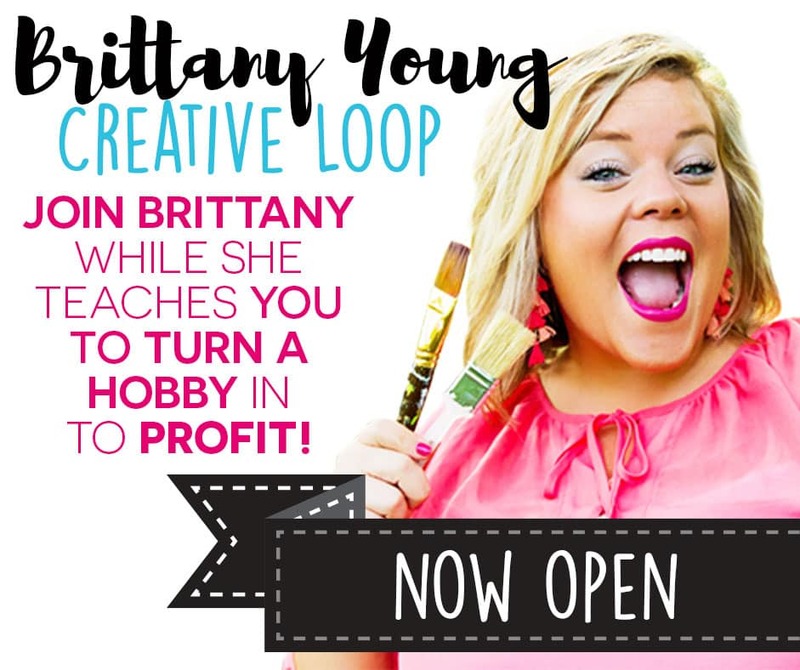 Whether you are new to painting or a seasoned pro, this party is for YOU! I teach in a very simple, easy manner, so have no fear – you will get it! I also provide a variety of painting techniques, trends, and styles that even experienced painters can appreciate! As a subscriber, you will never have to worry about your door decor 😉 We’ve got you covered! 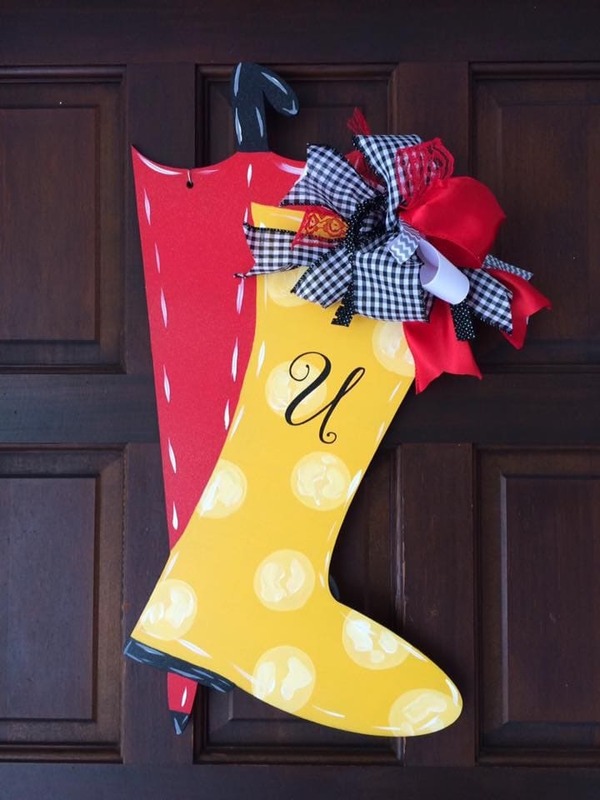 We will paint a different door hanger each month! These pieces also make adorable gifts! There’s no shame in enjoying the crafting aspect and sharing your talents by giving away your products as presents! 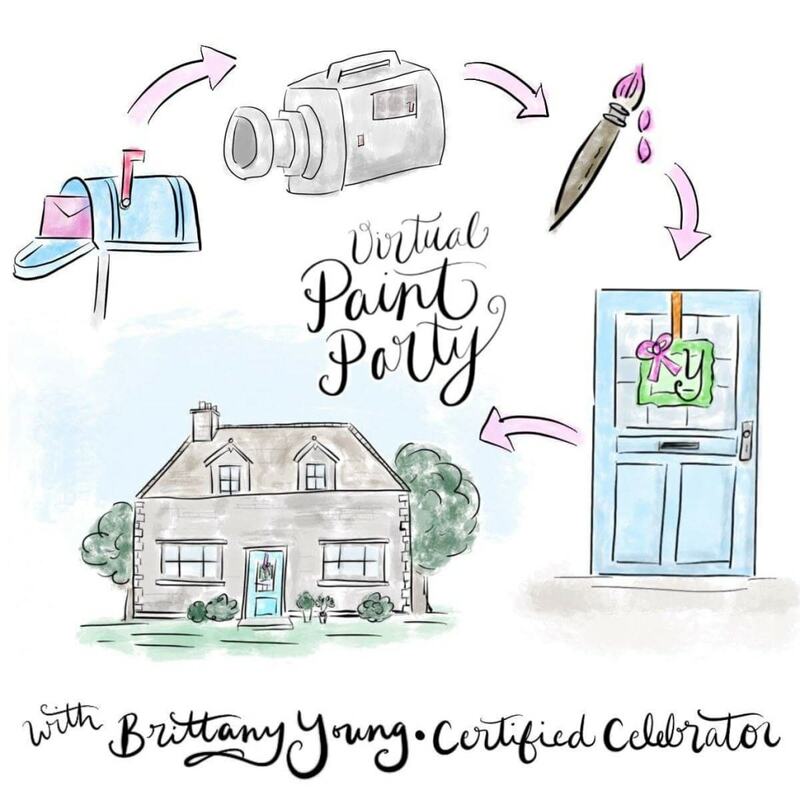 On that note, a Virtual Paint Party subscription would make a super fun/unique gift idea!